He says it wasn't his idea! 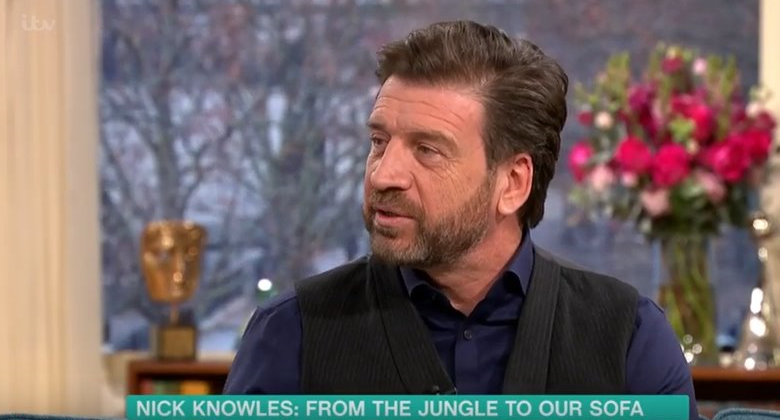 It's hard to forget Nick Knowles' cheesy guitar session on I'm A Celebrity... Get Me Out Of Here! but now he's insisted he was made to do it by show bosses! 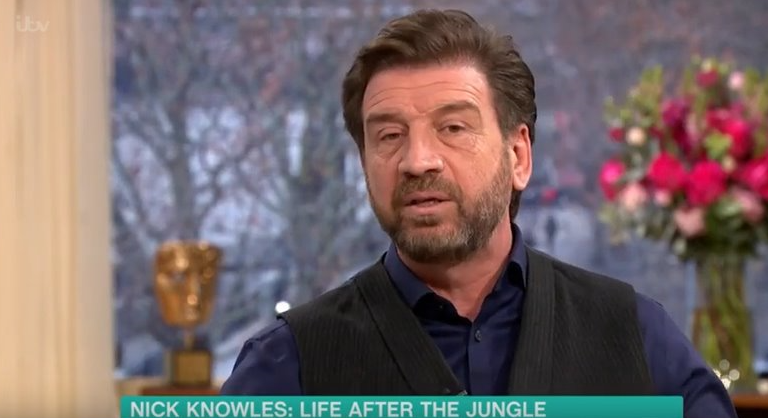 The DIY SOS presenter made the confession during his appearance on This Morning today (16 January). 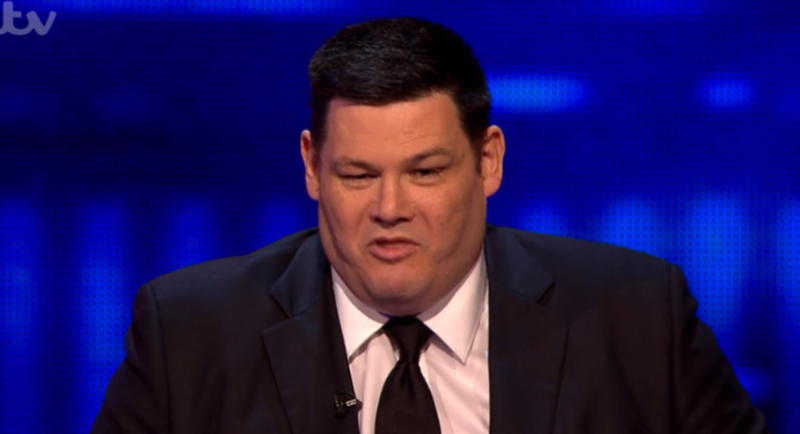 Viewers were left cringing when the 56-year-old serenaded his campmates around the fire last series. 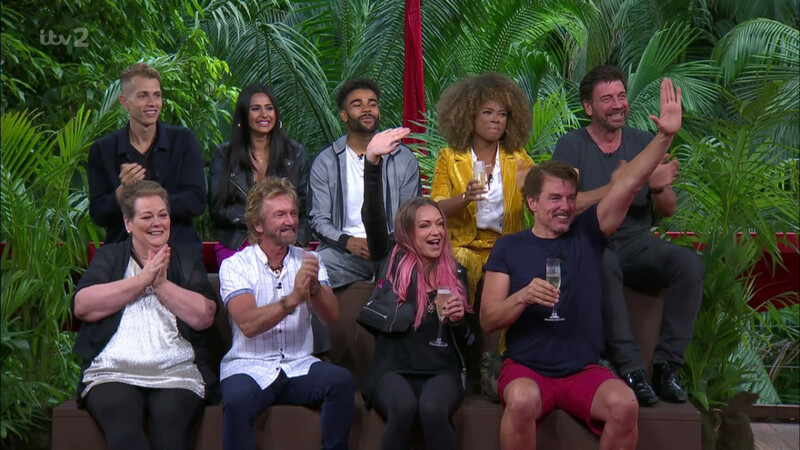 Nick told hosts Phillip Schofield and Holly Willoughby: "I understand that the number one is a joke, when it came out in the jungle we went to the pub and there was a guitar." He then revealed that producers give campmates instructions over a tannoy in camp. He said that he was told to play, even though he didn't want to! 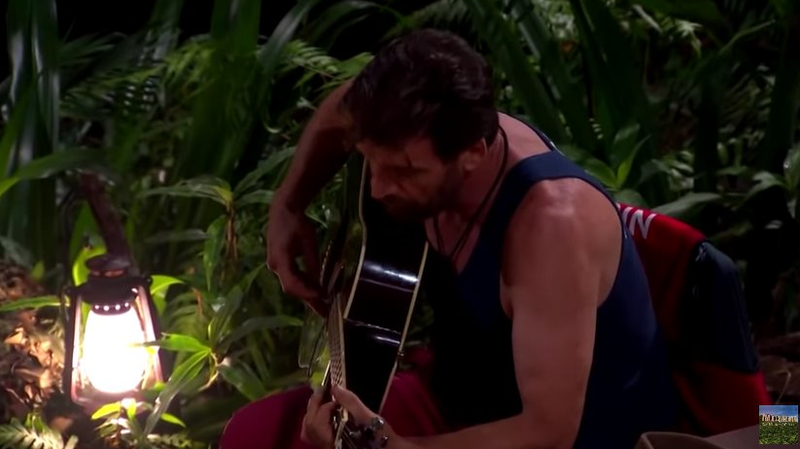 He continued: "I was like great, because James (McVey) had been desperate to play the guitar because he's the most amazing guitar player then the jungle tannoy comes over 'give Nick the guitar to play a song'. 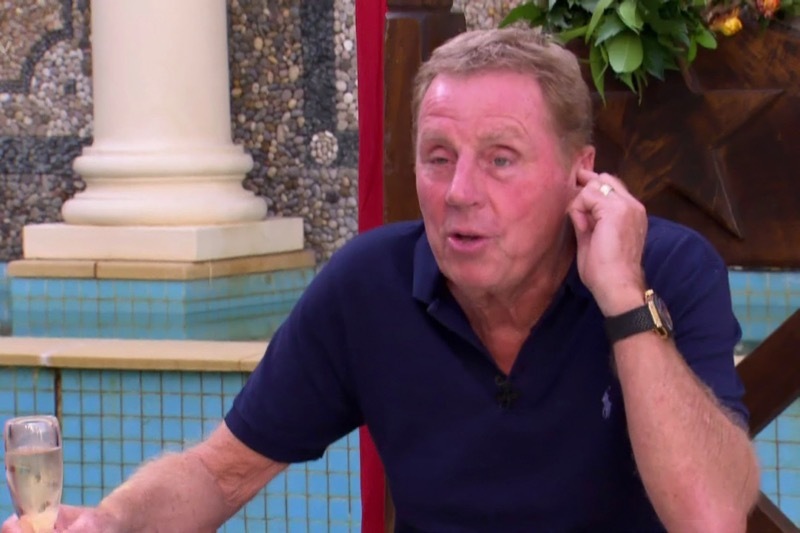 "I was like, 'No you're alright, James is playing', [then they said] 'Nick you need to play'." Nick added that he had to be persuaded by The Vamps star James before he agreed to the jamming session. Nick you need to play. At the time, his warbling was compared to Ricky Gervais' The Office character David Brent! The star, who released an album in 2017, managed to bag a number one while in the jungle. His rendition of Adele's Make You Feel My Love topped the charts when he was in Australia - much to his surprise! Do you like Nick's singing? Leave us a comment on our Facebook page @EntertainmentDailyFix and let us know what you think of this story.